On July 10, Los Angeles metal band Phinehas released Till the End, their first album since signing with Artery Records, and it does not disappoint. With this latest release, fans will be left paralyzed by insane guitar solos from Daniel Gailey in songs like “Iliaster,” booming bass lines by Bryce Kelley as can be found in “Till the End,” intricate drum beats from Lee Humerian – especially in “Truth Be Told,” and Sean McCulloch’s stupefying vocals which are especially impressive in “Seven.” Till the End stands out from most other recent metal releases with its original sound and unique guitar riffs that contain an intricacy not commonly found in most other bands. With tracks such as “White Livered,” “Tetelestai” and “Coup De Grâce,” listeners won’t be able to resist headbanging and moshing to the hard, driving intensity heard in these songs. 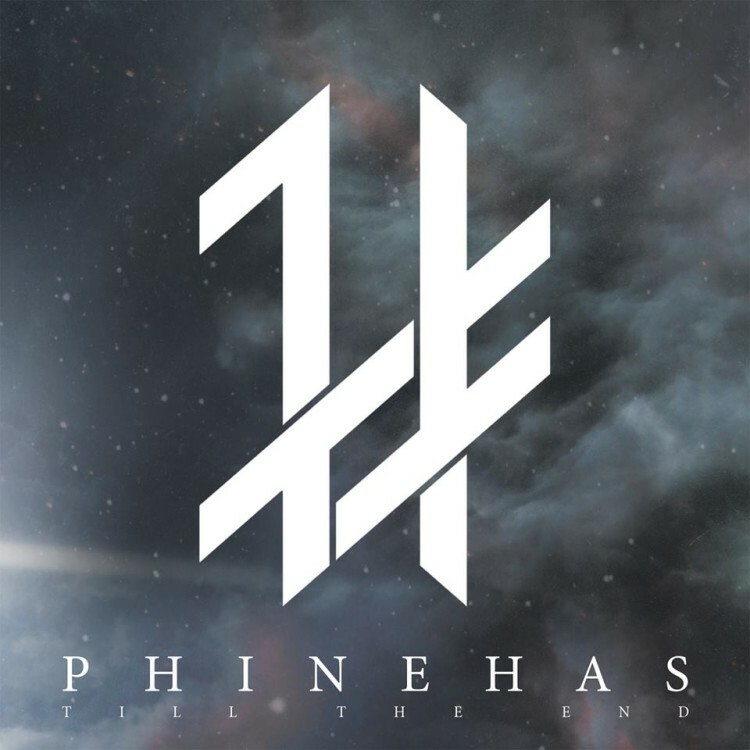 In this album, Phinehas continues to live out their band’s purpose of sharing God’s unconditional love and making sure people know that they truly are loved, despite what their past holds or where they currently are in life. Listeners will gain a new perspective on life with songs such as “Forever West,” calling people to “Leave the past in the darkness behind you…don’t look back, never look back…you’ll have to fight through the night” to move on to a brighter future. Phinehas’s Till the End will leave you awed, inspired, and craving more.